At first, starting a new business: hiring international employees can be a challenge. When an organization has just been set up or intends to expand overseas, attracting and retaining the most suitable employees to work in foreign subsidiaries is among the challenges that the organization has to overcome. 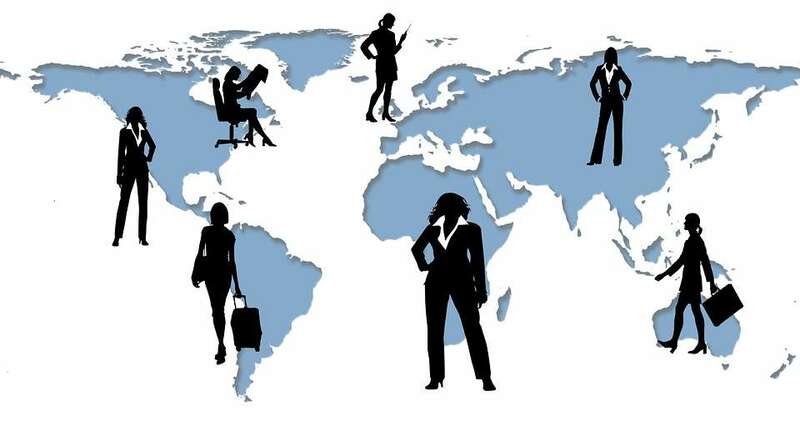 International employees can be broadly classified into expatriates and locals. The former are sent from the country where the organization is domiciled, while the latter are natives of the region where it has expanded into. Hiring new employees is, without doubt, a daunting challenge for any business that ventures into overseas markets, especially if the culture, language, and laws differ from one country to another. Employing the right people and making sure that your business complies with all the applicable rules and regulations is vital to the overall success of your organization’s growth and expansion. The process is not clear-cut. However, there are resources as well as considerations that can enable you to better understand how to go about the whole process and get everything right. 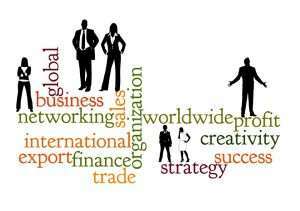 The following are factors that must be considered when hiring international employees to work for your new business. In the last few years, many governments across the world have been focusing their attention on the development of international business, and have therefore developed and availed resources to help entrepreneurs navigate foreign markets with ease. If your business is domiciled in the United States of America, for instance, you can start with the United States’ Commercial Service (Under the US Commerce Department). 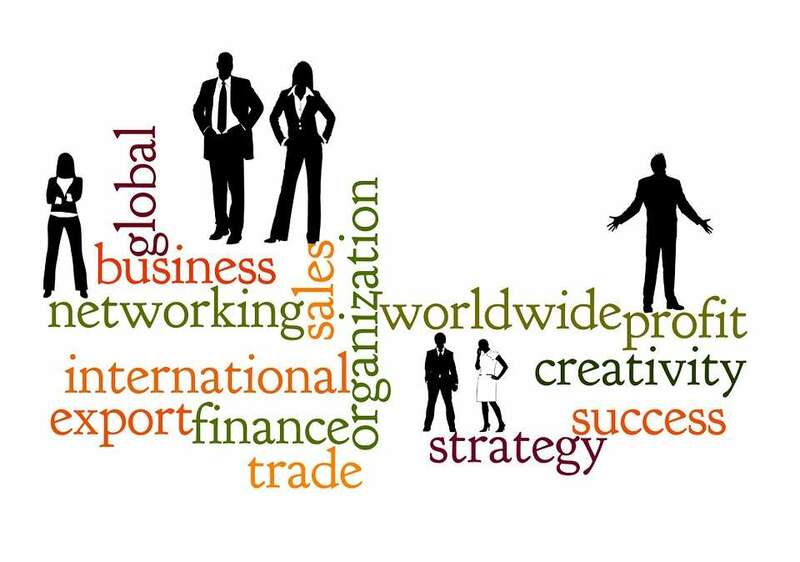 The service offers resources that enable companies to become successful overseas. Additional government resources can be obtained from the small business development service in your local area or country. 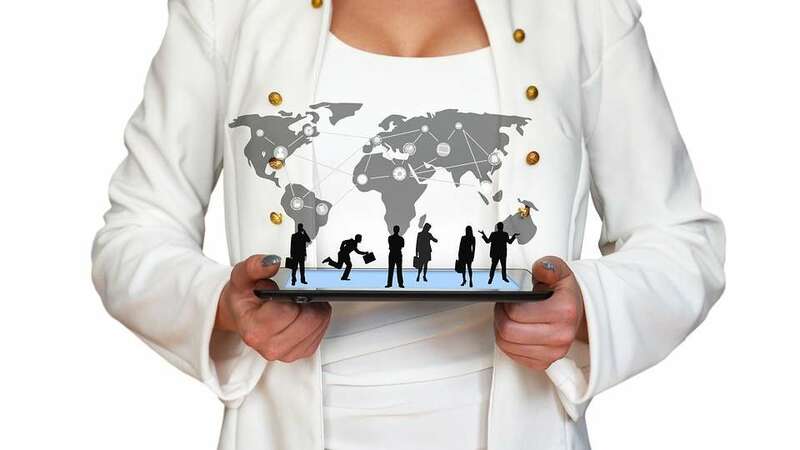 In addition, you can find the right professionals as well as employment services in the new international markets from professional networking sites such as LinkedIn. Finding work in a foreign city is not as difficult as it was in the past, thanks to the emergence of Google+, LinkedIn and other professional networking sites. Finding a suitable location for your business and familiarizing with rules and regulations about hiring, compensating and firing employees can take several months, especially if you are doing it without the help of experts who are familiar with substances such as finding work in the foreign city, among other matters. To succeed, it’s imperative to give yourself adequate time to properly complete the whole process. 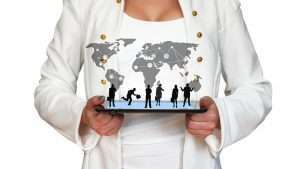 Rushing can be detrimental, so just take your time when hiring international employees. Building the ancient City of Rome took a lot of time, so you shouldn’t hurry. Anyone who carries out business activities on a global scale and hires international employees must be aware of applicable international complexities related to taxation that usually come into play. Your Human Resource policies and procedures, rules and regulations regarding employee benefits, housing, vacation, annual leave, and other benefits generally differ from one country to another. Non-compete agreements, for instance, may be illegal in the new market where you are venturing into. Regulations regarding employees unions may also be unfamiliar to you. There may even be restrictions concerning the length of notice that must be issued before sending employees home. Expanding into a new market may have significant tax implications. In some cases, creating a distinct subsidiary in the new market may be necessary. Trends for starting a business often differ. It is therefore important to find a guide who can shed light on ways of complying with applicable employment regulations and other laws. It is important to understand the way of life of people who live in the country where you are expanding to, and what they expect from employers. Understanding business norms are essential. In some countries, for instance, employees may be accustomed to communicating with employers openly and directly, while in some regions, measured and indirect communication may be the norm. A government agency or business consultant with adequate working experience can be very helpful, especially since trends for starting a business vary from one place to another. China is among the top countries that global organizations turn to whenever international employees are needed. The country has millions of people with exceptional talents, training, skills, and experience in various areas. If you need to hire international employees for your new business, consider turning towards the east. There are companies such as NH Global Partners that can help you get the best talent, so you’ll be assured of getting value for money. The world has become a global village, thanks to the rapid technological revolution and the removal of trade barriers, among other factors. With the right international employees, it’s possible to expand your business to Africa, South America, Asia, Europe or North America.